Buffalo LISC looks forward to welcoming Julie Barrett O'Neill as our new executve director in the fall of 2018. Julie's expertise and experience in urban planning, sustainability, and legal work will be a tremendous asset to the Buffalo office as we move forward. Julie has served as General Counsel and Green Program Director for the City of Buffalo Sewer Authority for the past six years. In addition to her legal work, she oversaw the implementation of the Sewer Authority's $93 million green infrastructure combined sewer overflow reduction program, under the leadership and direction of Mayor Byron W. Brown. Her role at the City was expansive, as she also worked alongside the Office of Strategic Planning and the Department of Public Works, Parks & Streets as the lead personnel for the City's Energy Plan. Prior to her work at the City, Julie served as the executive director of Buffalo Niagara RIVERKEEPER, now known as Buffalo Niagara WATERKEEPER®, the region's largest non-profit water advocacy organization, for 10 years. She oversaw the growth of the organization from a staff of one person to a 25-member staff. While at RIVERKEEPER, Julie guided the organization in completing $2 million in Great Lakes Restoration Initiative projects, the creation of a new waterfront land trust to hold urban sites for restoration and recreation uses, the New York Power Authority Niagara Power Project FERC Relicensing Environmental Settlement, the Niagara River Greenway Plan adoption, and a $40 million Buffalo River sediment clean up agreement with the US EPA. Julie obtained her Juris Doctorate and her master's degree in Urban and Regional Planning from the University of Iowa, and an undergraduate degree in environmental studies from the University at Buffalo. Julie is a Buffalo native who currently resides here with her husband and three children. Email Julie. Monique Sullivan James has been a LISC employee since its opening of the Buffalo office in 1998. She has a diverse background of financial and administrative experience in the private sector and more than twenty years’ experience working with the nonprofit sector and government compliance. Monique provides technical assistance and support to our grantees ensuring timely completion of project and program deadlines, and reporting requirements. She is instrumental to the efficient management of the Buffalo office, overseeing all office management and supporting the Executive Director and staff with various day to day assignments and long term projects. Prior to joining LISC, Monique was employed with the City of Buffalo’s Treasury Department. She began her community service at Kensington-Bailey Neighborhood Housing Services, Inc. as an AmeriCorps VISTA member providing homebuyer education and credit repair services to first time homebuyers. She also served as AmeriCorps VISTA Supervisor and Community Loan Officer for Kensington-Bailey Neighborhood Housing Services, Inc. She holds a Bachelor of Science Degree in Business Administration with a concentration in Human Resource Management from the State University of New York at Buffalo. Email Monique. 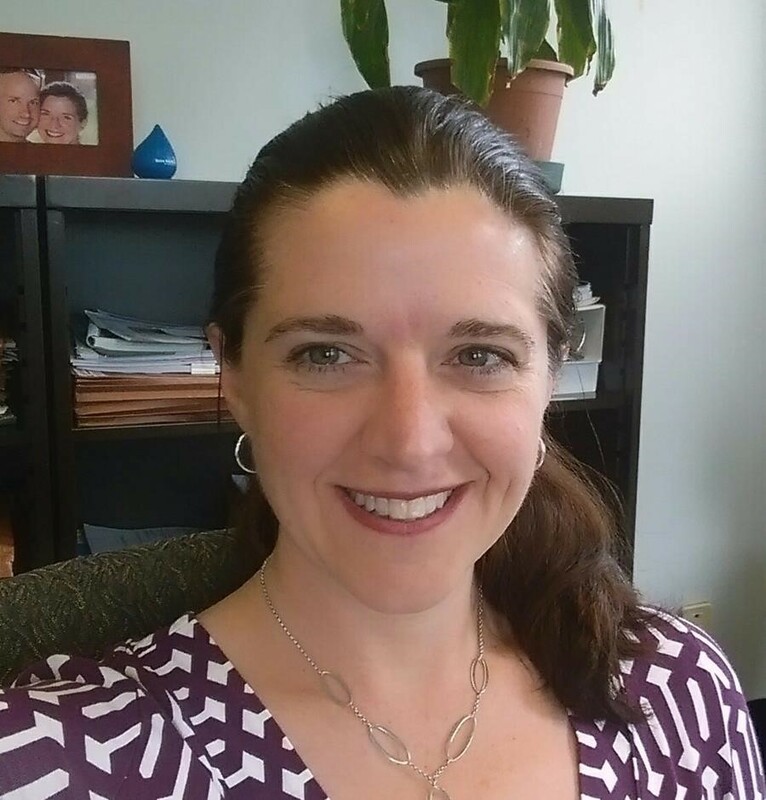 Johanna Walczyk joined Buffalo LISC as a Program Officer in late 2014. She is responsible for assisting local partners with technical assistance and strategic support on both Buffalo-wide and neighborhood specific issues ranging from commercial corridor revitalization tactics to construction lending for community facilities to resident engagement as part of a neighborhood development approaches. She contributes to Buffalo LISC’s overall program implementation and advocacy strategy and coordinates Buffalo LISC’s annual events. Prior to joining LISC, Johanna worked at the Supportive Housing Network of New York (the Network) in New York City. There she provided policy analysis, technical assistance, and advocacy related to homeless and affordable housing development and multi-family energy efficiency improvements on behalf of the Network’s 220 nonprofit members. Johanna holds a Master’s of Science in Urban Policy Analysis and Management from the New School University where she served as a Teaching Assistant on client-based policy analysis projects. She earned a Bachelor of Arts degree in Urban Studies with concentrations in Studio Arts and in History from the University of Pittsburgh. She is a proud alumnus of the Buffalo Public Schools system. Email Johanna. Michael comes to LISC with over ten years of experience in banking and seven years of work in development. A Buffalo native and SUNY Buffalo graduate, Michael previously held positions at the Erie County Industrial Development Agency, Bank of America, M&T Bank, and HSBC. 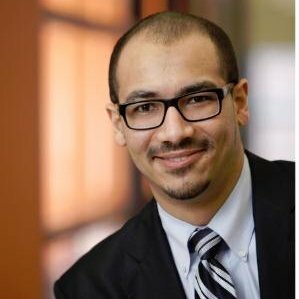 He is also an alum of Leadership Buffalo's Rising Leaders program (2016) and serves as a board member for the Charter School For Applied Technology and BBRC. Email Michael. Sarah Maurer joined LISC Buffalo as a Program Assistant in May 2016. She is responsible for all communications related tasks, including social media, website development, email marketing and assisting with events and fundraising. Sarah brings a range of writing experiences and community involvement from her roles as a copywriter for The Buffalo News, writer for online magazine Buffalo Rising, and communications specialist for the Partnership for the Public Good. Before joining the team at LISC, Sarah worked for the Lt. Col. Matt Urban Human Services Center of WNY as property manager in their housing department, assisting low-income individuals and families with securing affordable housing in the Broadway-Fillmore neighborhood. Sarah also served in the Americorps Opportunity Corps program, providing financial literacy outreach to adults and youth in the City of Buffalo. Sarah received her B.A. in Communications Studies from Canisius College in Buffalo. In her spare time, she volunteers as a project coordinator for Artfarms Buffalo, an initiative working to transform vacant lots on Buffalo’s East Side into hubs of positive activity bolstered by art, locally grown food, and community programming. Email Sarah.